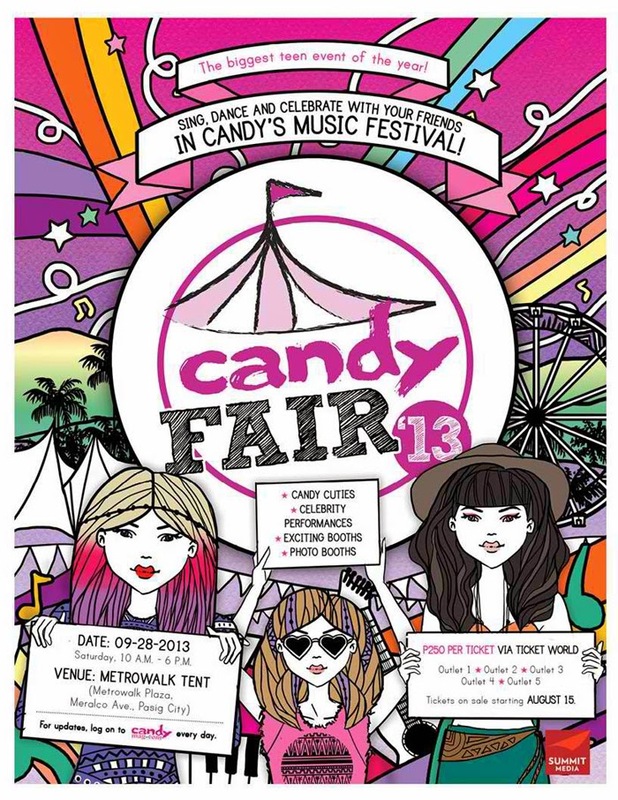 Win Passes to the CANDY FAIR 2013 + The Killers Winner! Be at the hippest and sweetest teen event this year, the 2013 CANDY FAIR!!! Sa mga bagets and feeling bagets, let's go na. Haha. Win free passes, scroll down now na. See you there! 3. Share this giveaway on your blog, twitter or facebook. Don't forget to tag CandyMag & me! 4. Leave your name, email and link of your posts below.